Congratulations to our team involved in the successful delivery of Bay Area Business Park located in Pasadena, Texas, winning the HBJ Landmark Award: Industrial. 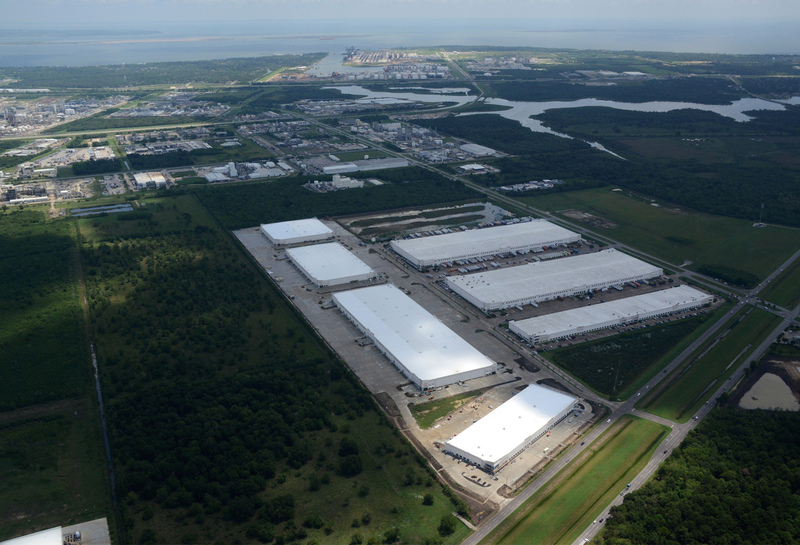 The 137-acre project near the Port of Houston’s Bayport and Barbours Cut shipping terminals was built in two phases, with over 2 million sf of warehouse space, which is among the largest over the last 10 years. Click here for the full article from the Houston Business Journal (subscriber-only).